Give your pet the care it deserves! Your fully comprehensive, intensive professional healthcare package! 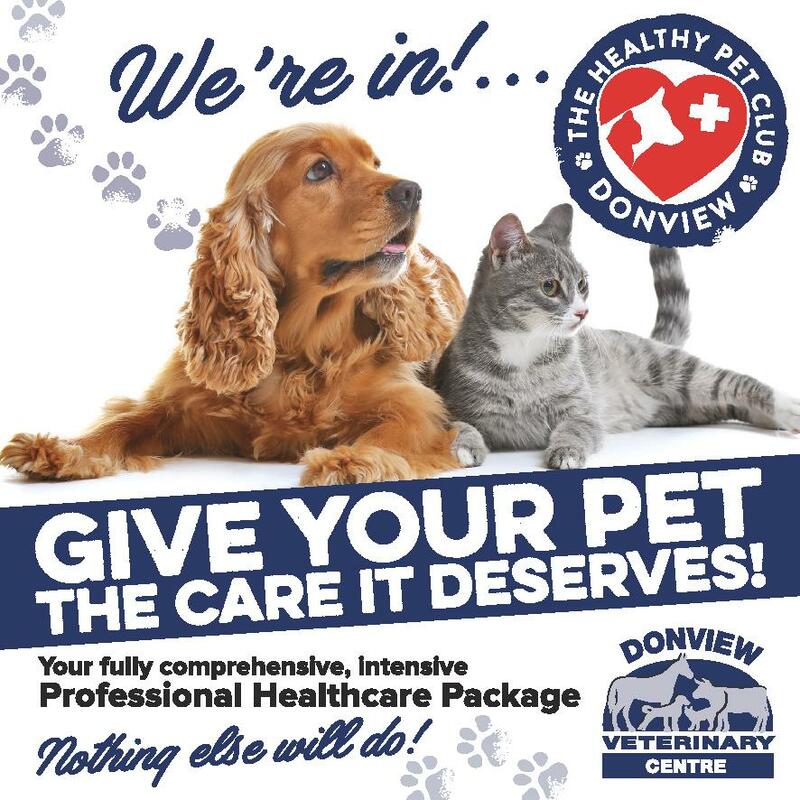 GET YOUR PETS VACCINES, FULLY COMPREHENSIVE PARASITE TREATMENT, & HEALTH CHECKS FREE OF CHARGE! Fully comprehensive multi parasite treatment including, all 4 UK Ticks, Lungworm, Gut Worm, Fleas, Mites, Lice and more all FREE - everything you need to give your pet the best care! Please complete a form and submit it to your nearest branch to sign up! Plus additional discounts as listed!